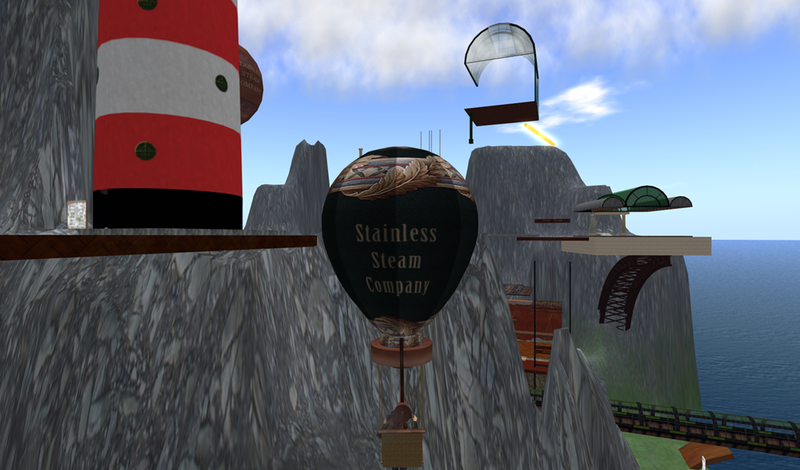 Steampunk Adventures back from a real life interruption! I can’t believe that I have not posted anything here since June of 2011! So much has happened in the past several months..real life has certainly provided me with some adventures! I am grateful for that ..there is nothing like leading a rich full life. 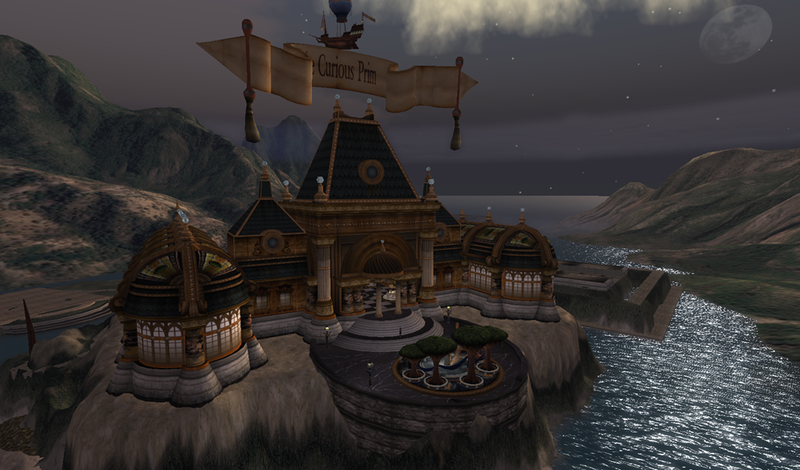 Second Life does still provide a platform for people to create their own Steampunk fantasy. Here are a few pictures of my Steampunk Tours from this summer. 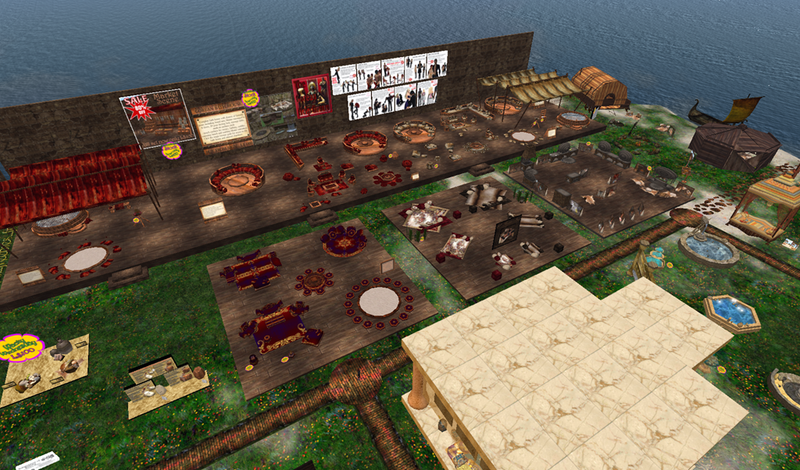 Steampunk Shopping Day in Second Life! 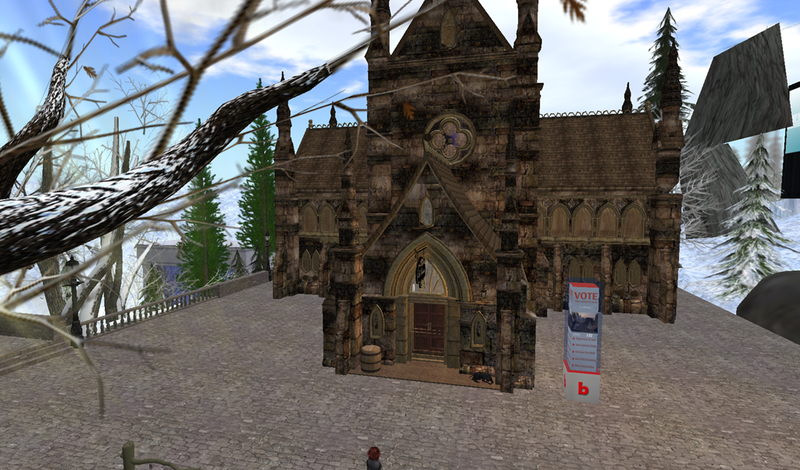 Second Life provides for a platform for creative expression that cannot be compared or really described. 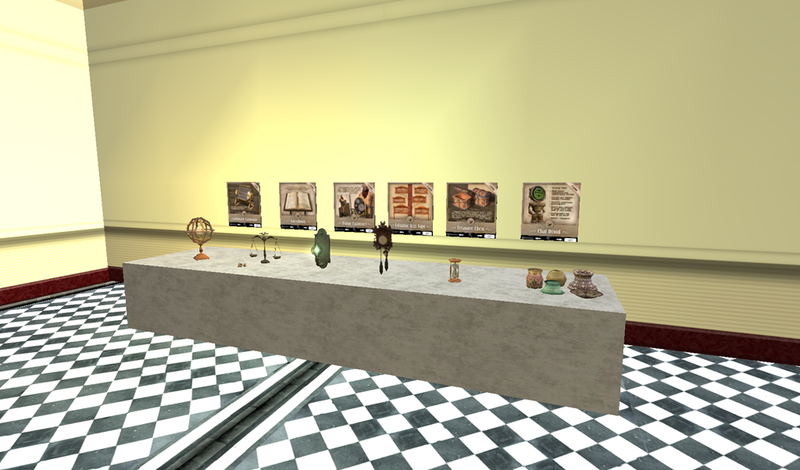 In addition to creative ability, in order to be successful in Second Life one must have a certain level of technical skill and ability. 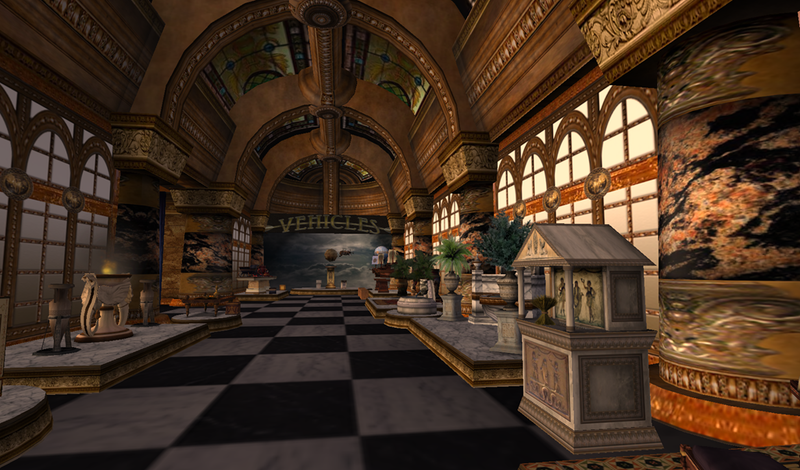 Most store owner also design their own merchandise so in addition to their technical and creative skills they must also be able to manage a store or site in Second Life, or have a level of business acumen. 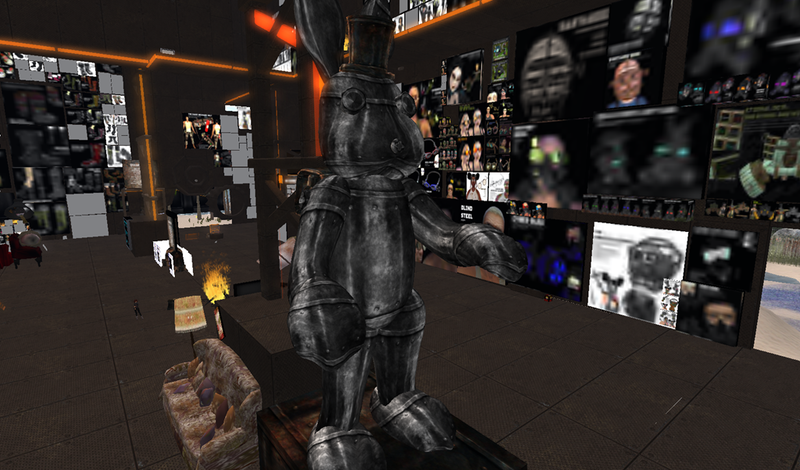 If their store is themed they must also have knowledge of that the theme that they chose to promote in their store..Steampunk is one of those themes that is very popular in Second Life that also requires creativity and knowledge of the theme. 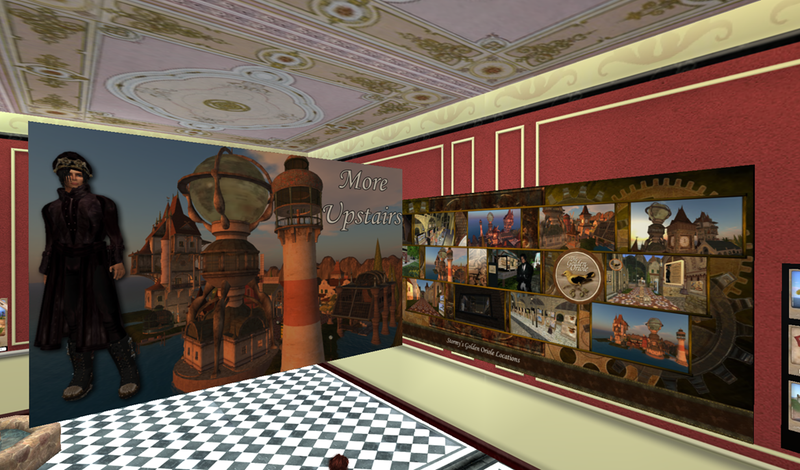 What I have included below is a photo essay of some of my favorite shops and sites in Second Life that sell Steampunk themed clothing and other things such as gadget and furniture that all have a Steampunk theme. 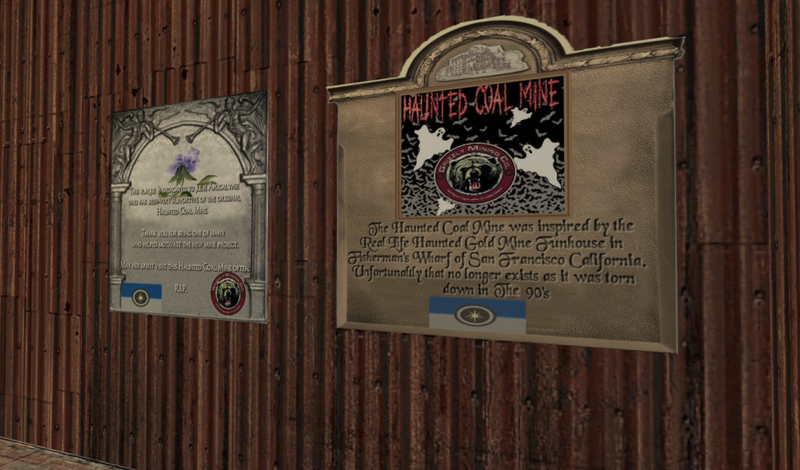 One of my favorite Second Life merchants is Black Opal. Not only is their clothing beautiful and elegant it also seems to tell a story as you can see from the photos and videos on their site. 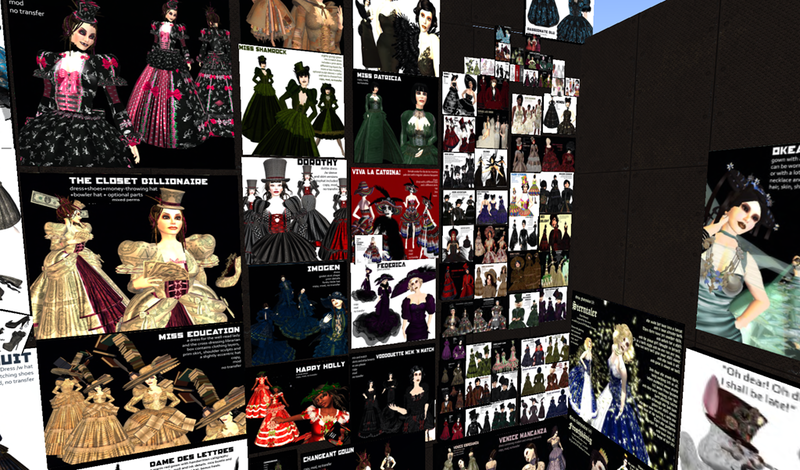 Le Boheme – Victorian, Gothic, Vampire , and Steampunk designs. 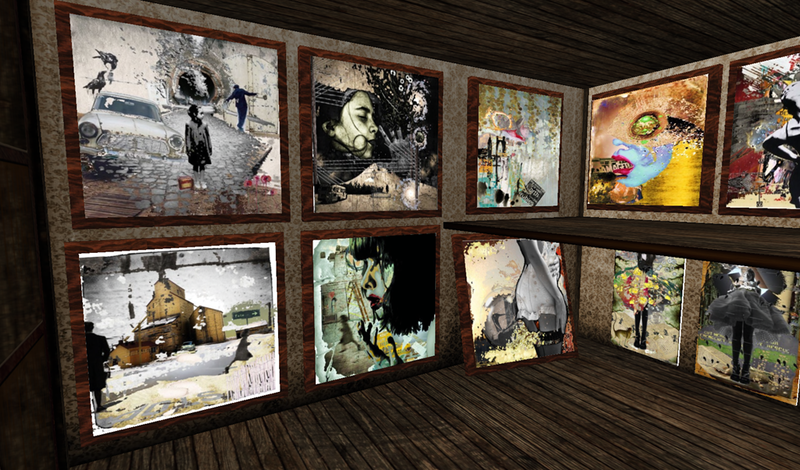 Prefabs, houses, mansions, furniture and art. 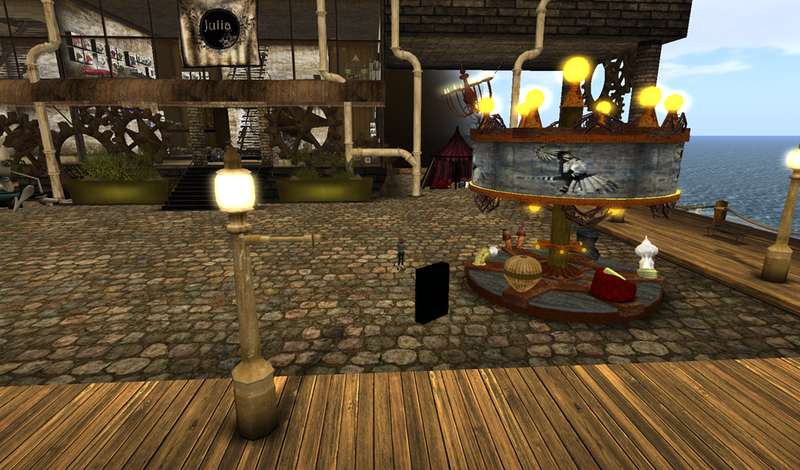 La Boheme is a great site with a couple of Steampunk Themed Stores including Wretched Dollies featured below. 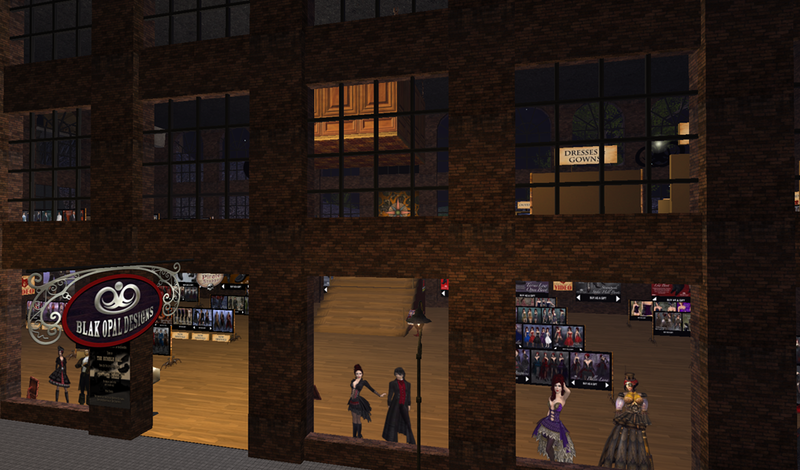 Wretched Dollies features fashions and accessories for men and women who are seeking the perfect outfit in a Steampunk Theme. 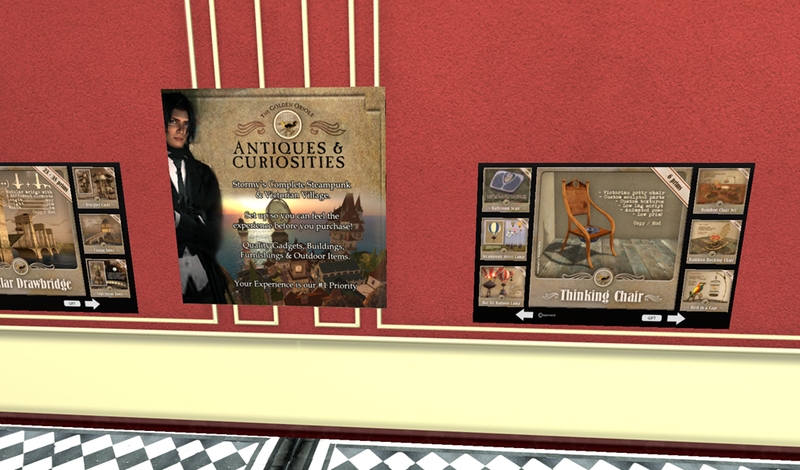 This sim is referred to as “a steampunk area spread over eight full regions, each named after a popular Victorian novelist. 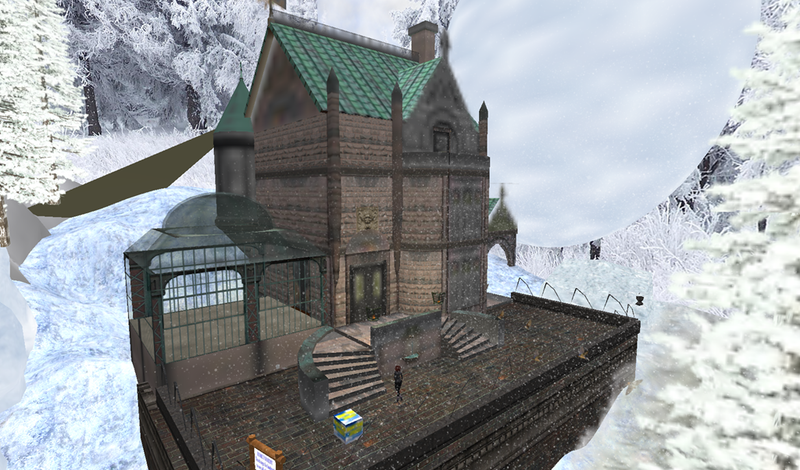 As well as shops and residences, Residents can visit some beautiful parkland, ports, and the impressive Mieville Magical Academy. The long established apparel brand. Fantasy, Goth, Grunge, Steam apparel. 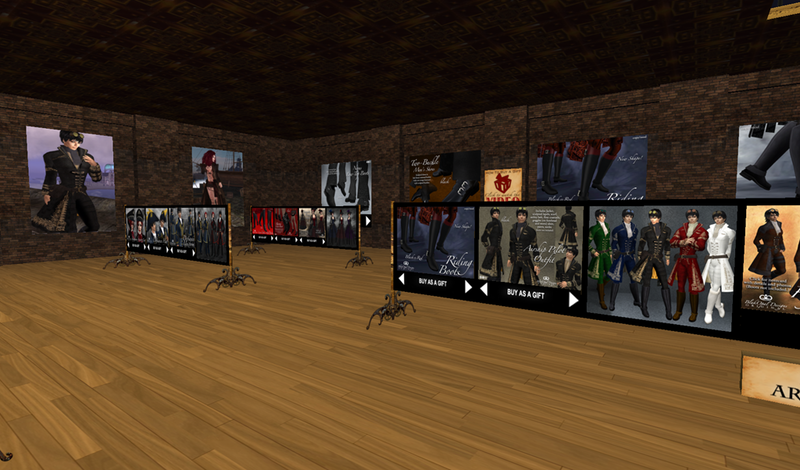 Avatars for sale, Armors, Victorian dresses, baggy pants, skins, sculpted jackets, Devices and gadgets. Creating furniture that is unique with a whimsical touch. 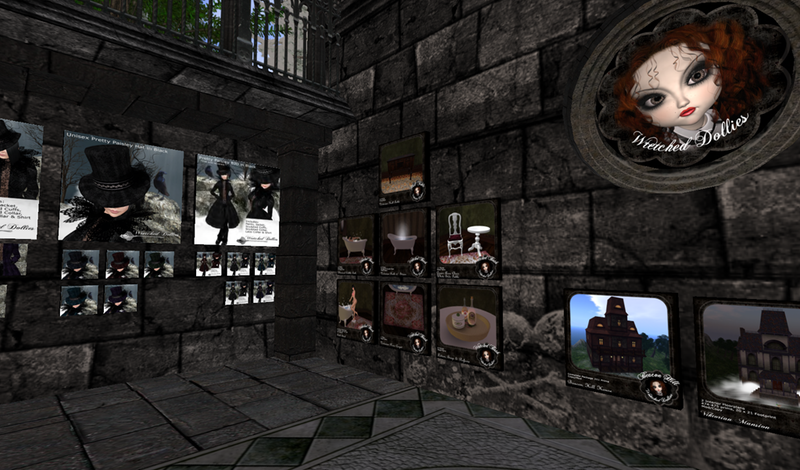 Designs are inspired by Steampunk, Victorian, fantasy and grunge elements, infused to make your home flabbergasting. 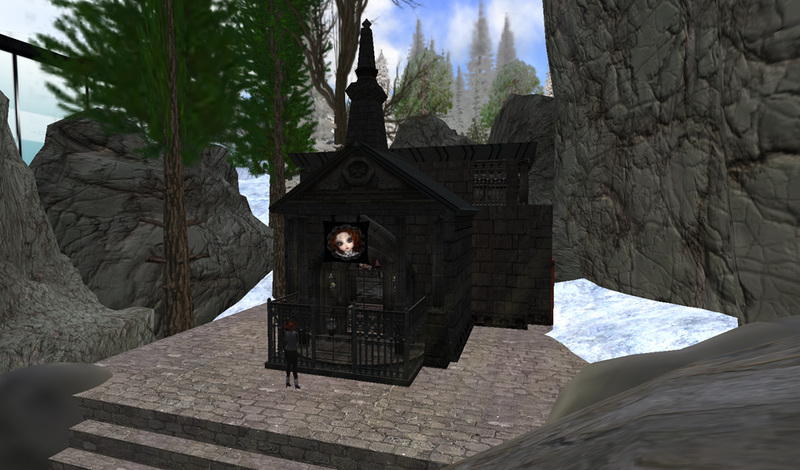 Grimm Brothers Everything here is “delicious!” it’s like wearable art! I am exhausted! 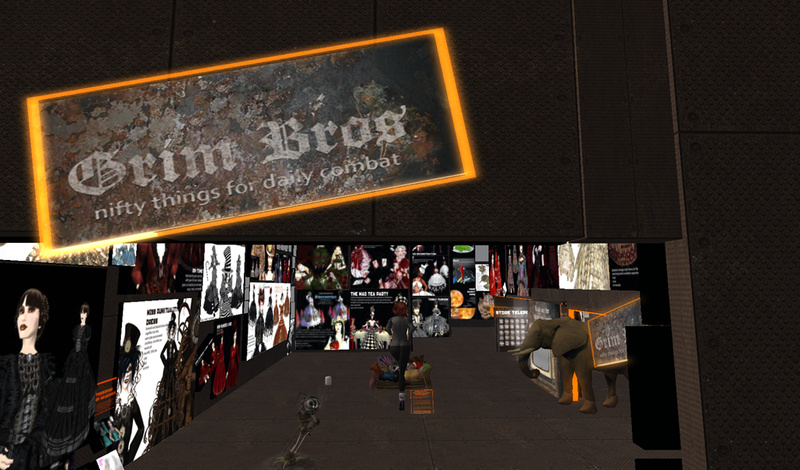 Grim Brothers is a great place to stop..for today! SAJuneJuly2011 The Newest Issue of Steampunk Adventures is now out! 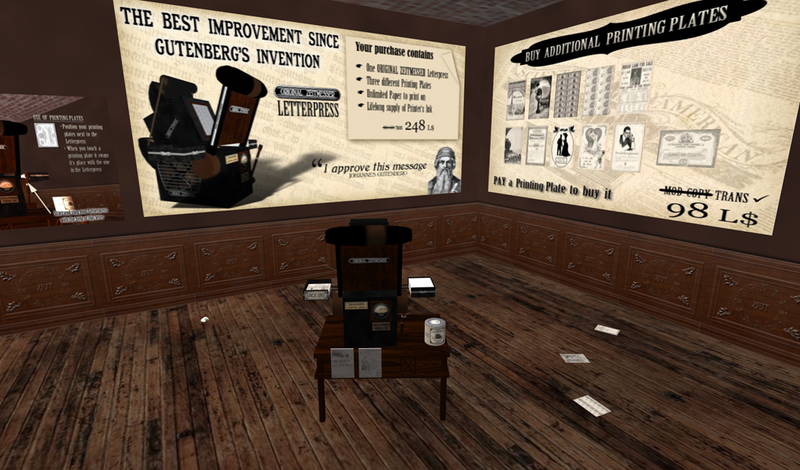 More information on New Babbage can be found on this Second Life Wikia: http://secondlife.wikia.com/wiki/New_Babbage . Much of this lore had its base in the tales of pre-Christian Scandinavia and the Celtic peoples. I began thinking …what would the Earth be like if some of the Norsk deities of old had not faded, but were living and breathing and politicking with humans still? Svartálfheim in ascendancy? Mythopoeia (also mythopoesis, after Hellenistic Greek μυθοποιία, μυθοποίησις “myth-making”) is a narrative genre in modern literature and film where a fictional mythology is created by the writer of prose or other fiction. 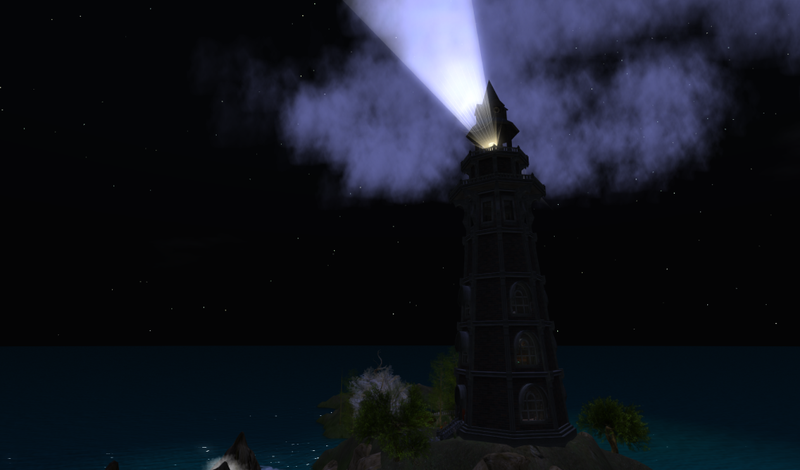 This meaning of the wordmythopoeia follows its use by J. R. R. Tolkien in the 1930s. The authors in this genre integrate traditional mythological themes and archetypes into fiction. 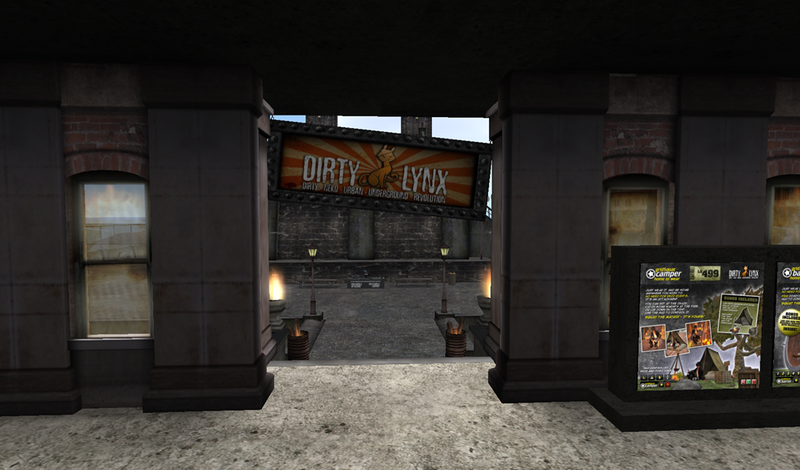 Rosser’s Landing is home to The Riot Act a Steampunk inspired nightclub in Second Life. Always a lot of fun and we learn a lot from each other too! 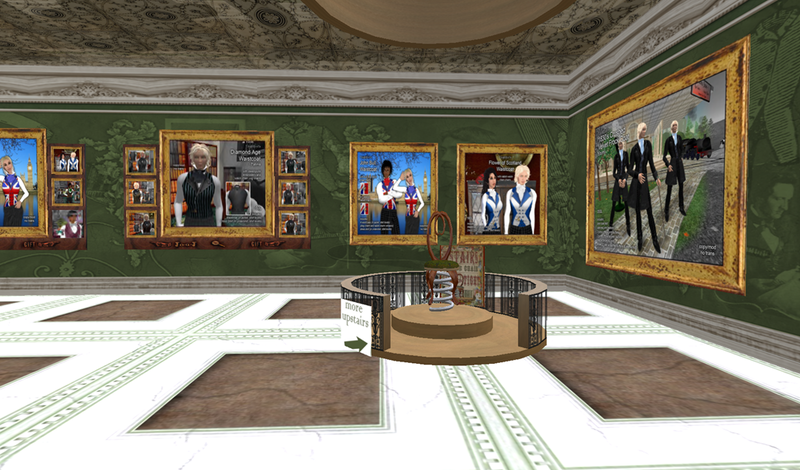 A discussion group that can cover a variety of topics: writing, what your favorite book is, movies, TV and politics..we also talk a lot about Second Life, good and bad! Drop by if you want to engage in a fun interesting discussion. 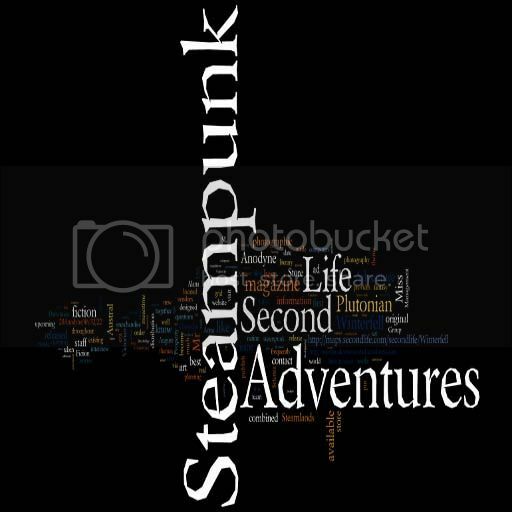 As the publisher of Steampunk Adventures magazine http://www.steampunkadventuressl.wordpress.com I am always looking for creative writers and artists. 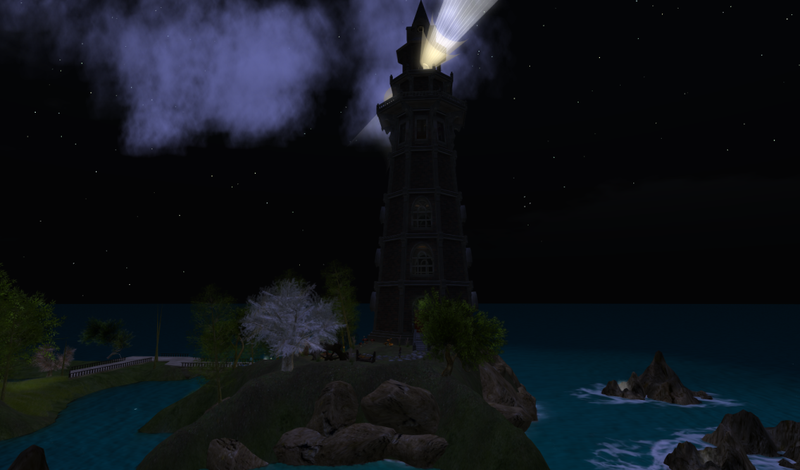 Find me, Cathywyo1 Haystack in Second Life to find the landmark in my picks or send me a friend request!